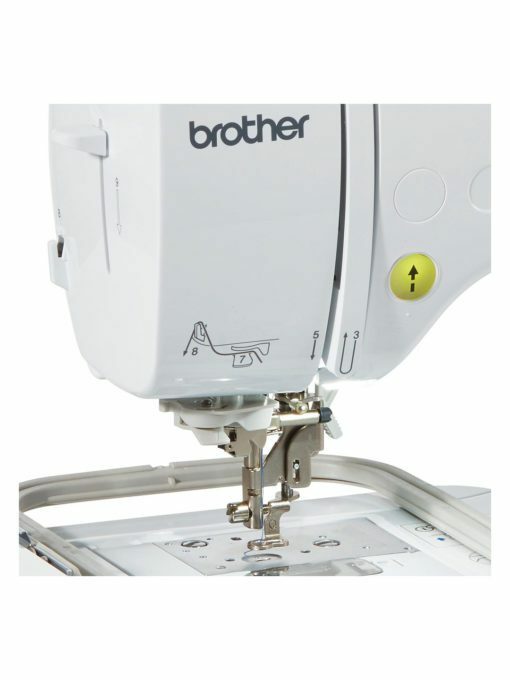 Discover the creative world of embroidery with this Brother machine. With over 125 built-in embroidery patterns, designs and fonts, it has never been easier to embellish your sewing projects. 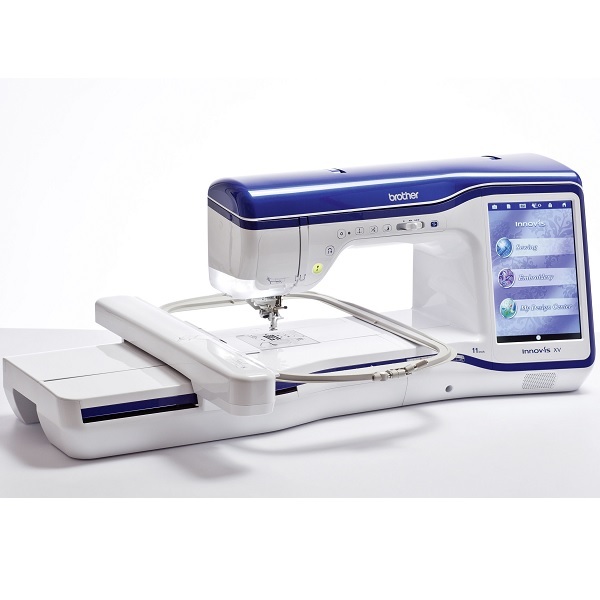 The Innov-Is M230e also features a USB port to upload your own designs for a customisable experience. 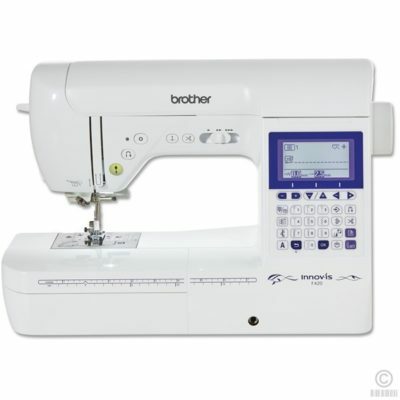 This compact machine features a colour LCD touch screen to enable ease of editing and selecting your designs, a USB port for USB flash drive and a 10 x 10cm embroidery area.